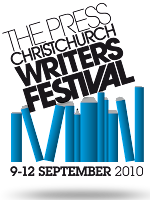 Crime Watch: Christchurch Writers' Festival cancelled! 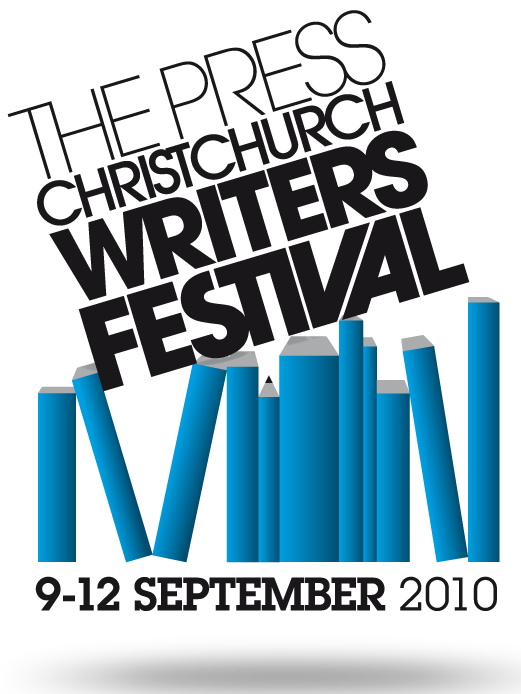 Further to my post yesterday about the threat to the 2010 The Press Christchurch Writer's Festival following the property and infrastructure devastation visited on Christchurch by the 7.1 magnitude earthquake on Saturday, I am sorry to say that this morning the Festival has been officially cancelled. Initially there was some hope that it could still go ahead, but following the severe aftershocks overnight (there have been more than 100 aftershocks in total, with several in the range of 5+ on the Richter scale), combined with all the other factors and considerations, the Board of the Festival has made what must have been a very tough decision. My thoughts go out to all of those involved who have put so much work into the planning and preparation for what would no doubt have been a truly outstanding event. From a crime fiction perspective, this of course means that the inaugural Ngaio Marsh Award for Best Crime Novel will not be presented on Friday as scheduled. However, watch this space, and hopefully I will have some news for you in the coming days about what we will now do re: the presentation of the Award. Hopefully we can do something that can benefit Christchurch and its residents. Also, keep checking in at Crime Watch for news about some other alternative events that may be popping up, with funds raised going to the Christchurch Earthquake relief. At least one of the international authors who was going to attend the Festival will now be appearing at a replacement event in another New Zealand city this week - more to come on that this afternoon. It's such a shame, I was so looking forward to the festival, but I'm also relieved as there have been so many aftershocks and I'm not that fond of earthquakes! I'm sorry the culmination of all your hard work has been trumped by nature. I'm gutted for Christchurch and for the festival organisers. My thoughts go out to the city and everyone involved in the event. I've already talked to my publishers about a NZ tour next year. Christchurch will be beautiful again. And I'll get there eventually. You're more than welcome to pop over the ditch anytime Michael. We'd love to host you. Sorry that you'll have to wait a little longer to find out about the Ngaio Marsh Award Vanda - we're starting to think about some options now for an alternate event, but we'll wait a few days for things to settle down before making any moves. I'll keep you in the loop, don't worry. This is such a shame but not unexpected given how difficult it would be to hold such an event in a place so damaged. I was in LA visiting family when the Northridge earthquake hit in 1994 and day-to-day living was just plain awkward during the aftermath as power kept going on/off and other services were sporadic and being able to get from A to B became something of a lottery as roads were opened and closed in what seemed like randomness. I'm sorry to hear that after all the hard work you and others have put into it. I wish you all the best.